Investigators are eager to learn what, if anything, she knew about his plans. Investigators are hoping the Las Vegas shooter’s girlfriend may hold the key to unraveling the mystery of what drove 64-year-old Stephen Paddock to open fire on a crowd of concertgoers from the Mandalay Bay hotel in Las Vegas on Sunday night. Authorities say Philippine-born Marilou Danley, 62 — who lived in a Mesquite retirement community with Paddock at his home, where authorities found 19 additional weapons — is more than a mere witness. “Currently she’s a person of interest,” Sheriff Joseph Lombardo, the chief of the Las Vegas Metropolitan Police Department, said in a press conference on Tuesday afternoon. She was in Asia at the time of the shooting but is expected to return to the U.S. this week, and authorities are eager to find out what, if anything, she knew about Paddock’s plans. 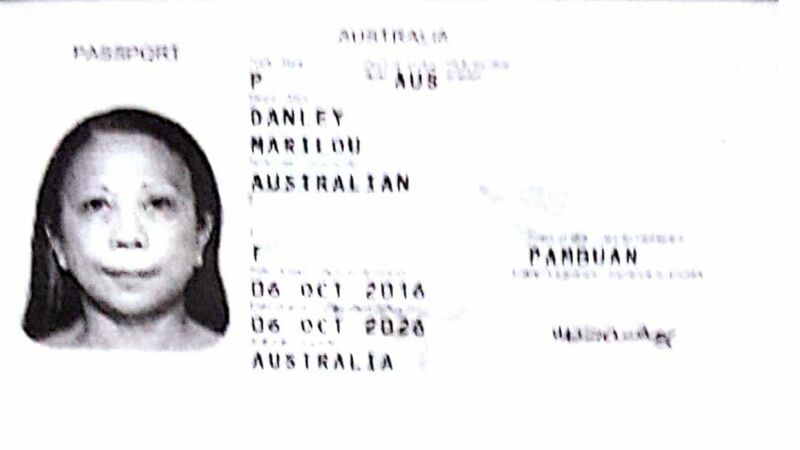 Travel records obtained by ABC News show that Danley, who uses an Australian passport, traveled to her birth country, the Philippines, two weeks before the shooting, on Sept. 15. She flew from Manila to Hong Kong on Sept. 22 and returned to Manila three days later. U.S. officials also want to know why Paddock sent, according to law enforcement sources, tens of thousands of dollars to someone in the Philippines in recent months. After first appearing to dismiss the possibility of her involvement in any way, officials have made it clear that she remains part of the investigation, especially after the discovery of weapons, ammunition and explosives at the home she shared with Paddock. “We are continuing the investigation into that female,” said Lombardo on Monday. “There are several questions that need to be answered." (Obtained by ABC News) Stephen Paddock's girlfriend, Marilou Danley, traveled to Asia on an Australian passport two weeks before the shooting. Danley could also be a vital source of intelligence for investigators looking for leads. Danley was born in the Philippines, and according to multiple Australian news outlets, she lived in Queensland in Australia until 2003, when she moved to Nevada with her then-husband, Geary Danley, whom she married in Las Vegas in 1990. They had a daughter and a granddaughter and filed for divorce in 2015. According to Dionne Waltrip, one of Geary Danley’s children, her father had no knowledge of Marilou Danley’s relationship with Paddock. Waltrip described Marilou Danley as a “wonderful” person who would never have been involved in such a plot. At the time of their divorce, Marilou Danley listed a unit at the Montage luxury condominium in downtown Reno as her address. The unit was owned by Stephen Paddock. Like Paddock, Danley appears to have been a keen gambler. A onetime high-limit hostess for a club in the Atlantis Casino Resort Spa in Reno, Danley posted online several photos from Las Vegas gambling tournaments, including one from a stay at Mandalay Bay in 2014. ABC News’ Halley Freger and freelancer Anna Marie Cerezo contributed to this report.